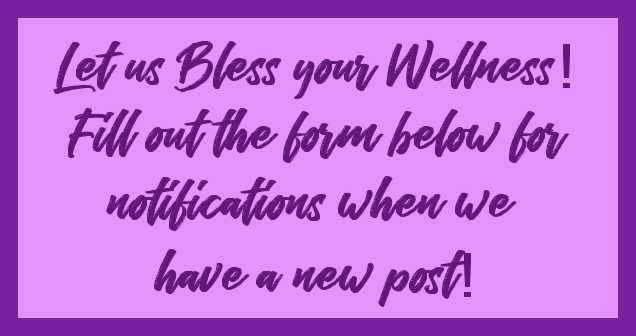 Here is something fun for you! It is a little quiz like the ones that you do on Facebook. This one is a little different. It helps you discover the diffuser that is right for you. I tried it out and it just happened to pick the diffuser that I have!! Well.....actually I have three different ones. One that uses distilled water and has a 30 second on and 30 second off feature (Called the Home Diffuser). I also have several Dew Drop diffusers that use tap water. Then I just couldn't help myself.....I just got a new one. It is pretty classy looking. It is called the Rainstone. You can see some info about it below. Now....here is your link to go and see which diffuser is right for you!! Then, when you have it figured out, let me know if you are interested in getting it! 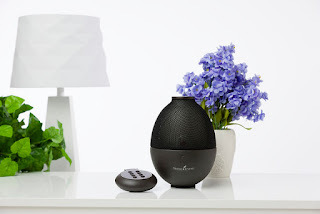 CLICK HERE FOR YOUR DIFFUSER QUIZ! So, early this year we talked about essential oils and allergies. Not allergies to grass, trees, or animals. Essential Oils and allergies to them! If you read my earlier post about this, you would have read that regular allergies are caused by different things. There is no physical way essential oils can contribute to allergies!! What??? Really? Well, I would like to introduce you to Jen O'Sullivan. Her video on YouTube is very good at describing reactions to essential oils that people MAY think are allergic reactions. She gives such good information that you shouldn't miss it. Click here to see her video. One thing that she says in this video is that if you have a reaction to an oil that is reverse of the norm, it could be a detox reaction on your end. That really happened to me with Lavender. Lavender is really good at helping relax you especially for sleep time. She talks about how some people report that Lavender revved them up! ME, ME, ME! That is exactly what happened to me at first. It revved me up instead of calming me down. Well, she talks about why that happens and how to change it. I'm happy to say that I don't have that reaction anymore. Leah and I usually keep sales posts to a minimum but, I just got notification that the Premium Starter Kit for Young Living Essential Oils will be 10% off on Friday ONLY...that is June 10th!! So, if you have been thinking about this opportunity, don't let it go by. Get in touch with us and we can help you through the sign-up process. 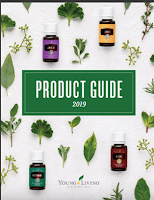 OR, you can go to the Young Living Tab above and choose the link for either Ann or Leah. If you still need help, you can contact us through the comment section or at this address (replace the word 'at' with the @ sign and the word 'dot' with a period: acclack at msn dot com. 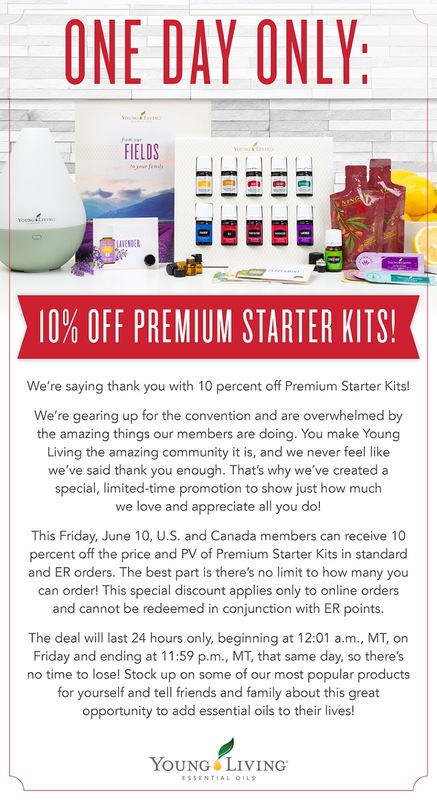 This sale is good for ALL starter kits!! Hurry, there are only 24 hours for this sale!